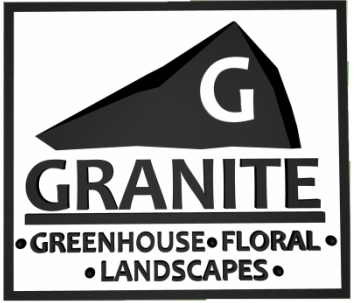 We are proud to say that GRANITE is a REAL family owned and operated company. All of our immediate family members are vital to the success of our business and we hope that our family's hard work and dedication show in our end products and services. Thank you so much to all who have supported us over the last 12 years!!!!! We would not have gotten where we are without your support and encouragement....So thank you again!! If we are new to you.......Welcome to the family.....we are small enough to know our customers by name.........we know that it isn't always about going to pick something up at the local supercenter......stop in and see us......we would love to talk with you about all aspects of gardening, design, and about you and your family! We hope to see you soon! Watch the slideshow below to see the GRANITE family.